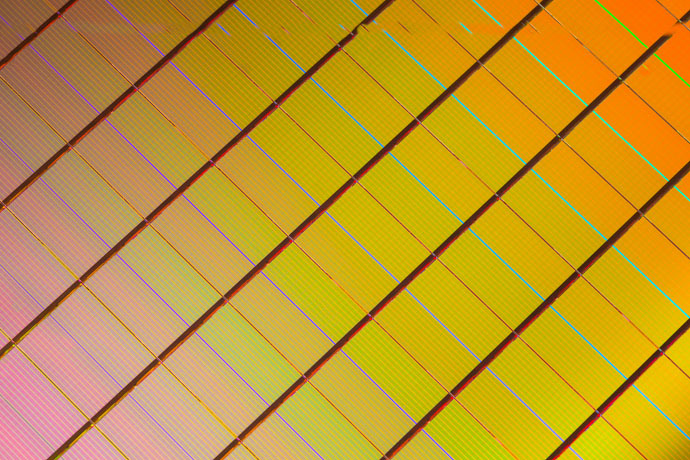 Intel® Optane™ technology was introduced at IDF 2015 and will first come to market in a new line of high-endurance, high-performance Intel SSDs beginning in 2016. 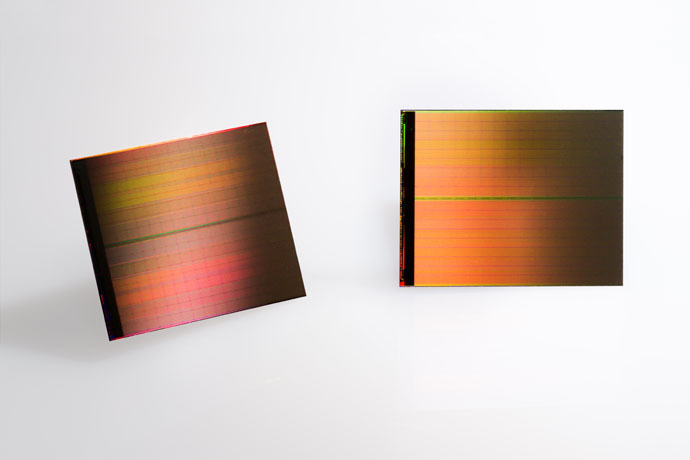 Intel Optane technology combines the revolutionary 3D XPoint non-volatile memory media with the company’s advanced system memory controller, interface hardware and software IP, to unleash vast performance potential in a range of forthcoming products. 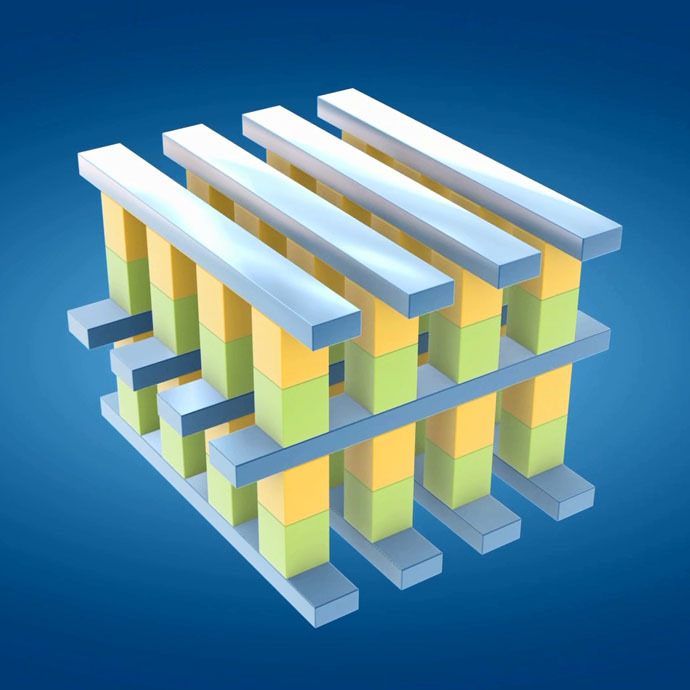 3D XPoint™ technology was unveiled by Intel and Micron in August 2015, creating the first new memory category in more than 25 years. What Happens When Your PC Meets Intel Optane Memory?